Every online store offers some unique features / options that distinguish them from an another store site. For example: some online stores provide detailed description of the products they are offering and some do not, some online stores provide a ton of product pictures so that customer can view the product from every possible angle and some online stores choose not to display all the pictures. 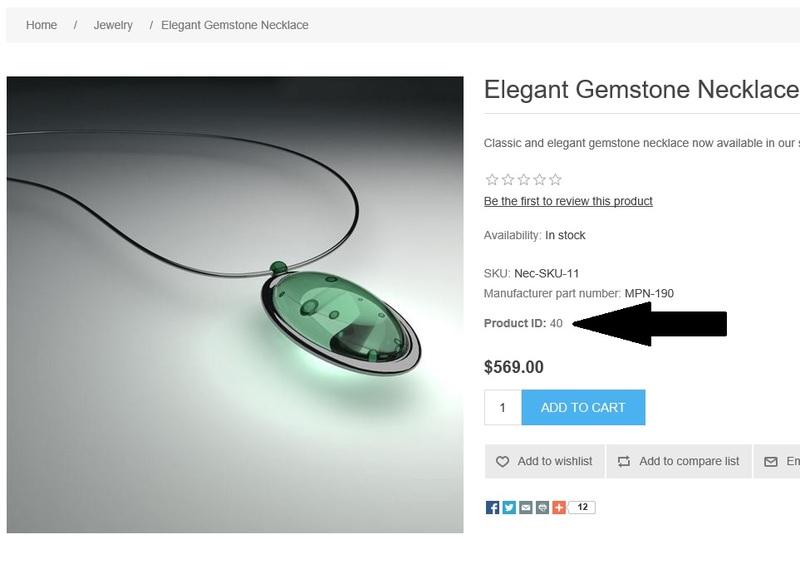 Today, we will go over the process of displaying (or adding) product ID on the product page in nopCommerce.